Interested in Business & Development in the Area? 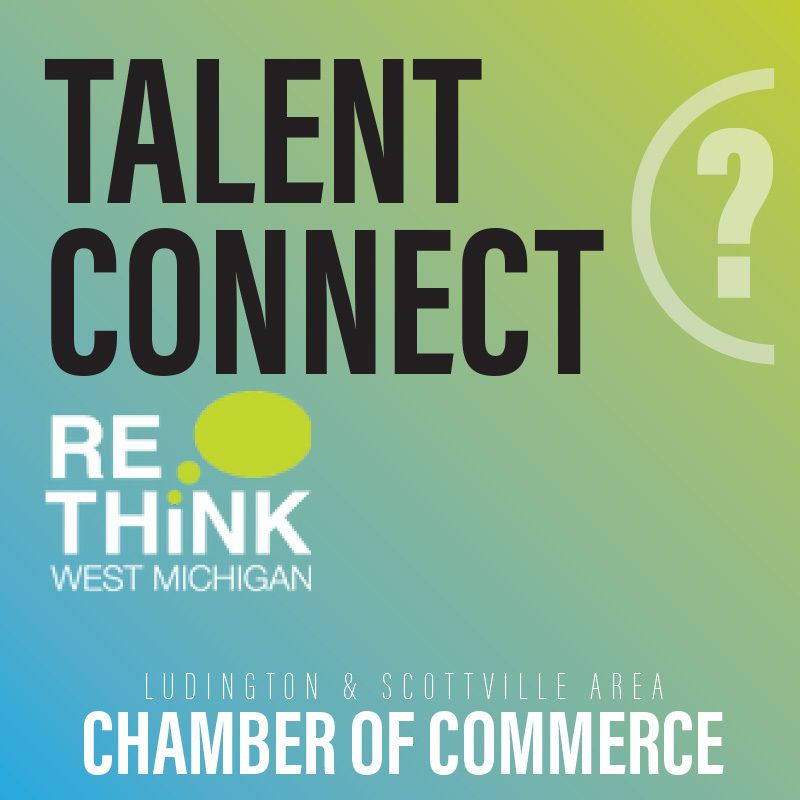 Welcome to Mason County, Michigan, a business and development ready community with ample resources for new and existing businesses. Imagine working where you love to play. 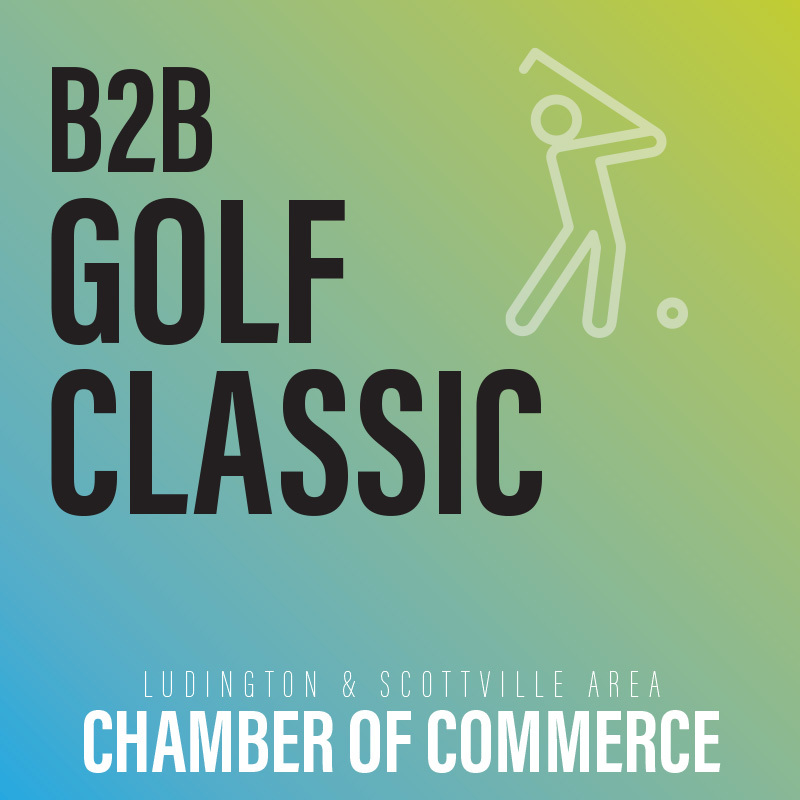 Our Northern Michigan community-focused, coastal town offers a unique backdrop for living and working in a picturesque region with abundant natural resources and opportunities that support an active lifestyle. Want to join a dynamic group of business professional focused on community wide success for Mason County? 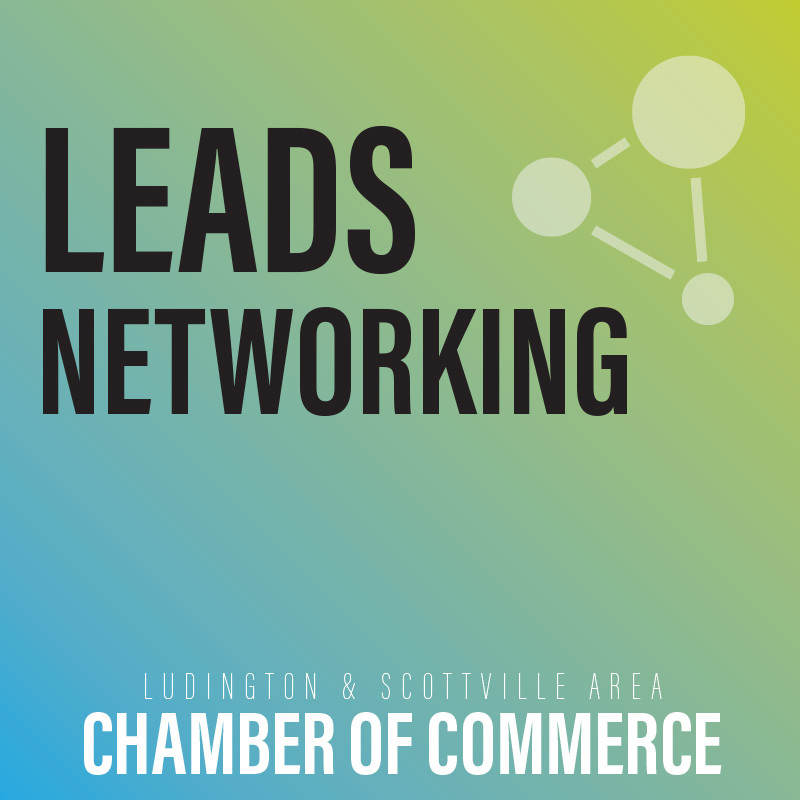 The Ludington & Scottville Area Chamber of Commerce is your guide for navigating business resources and networking in the Mason County community. The collaborative efforts of our organization, with both local and regional partners, allow us to provide valuable and relevant assistance to meet the needs of our diverse membership. 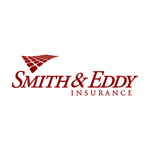 Join today to access all of the benefits of membership and connect with our supportive network of business professionals. Needing assistance with a new business venture, development, or growth of your existing business? 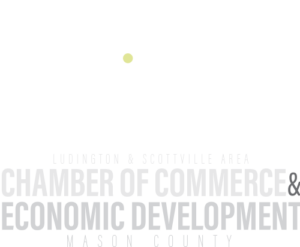 The Mason County Growth Alliance is a non-profit organization established for the purpose of attracting, expanding and retaining business and industry in Mason County. Our collaborative efforts with local, state, and national resources allow us to provided the assistance necessary for entrepreneurs and corporations to research, establish, and maintain sustainable business activity in our region. 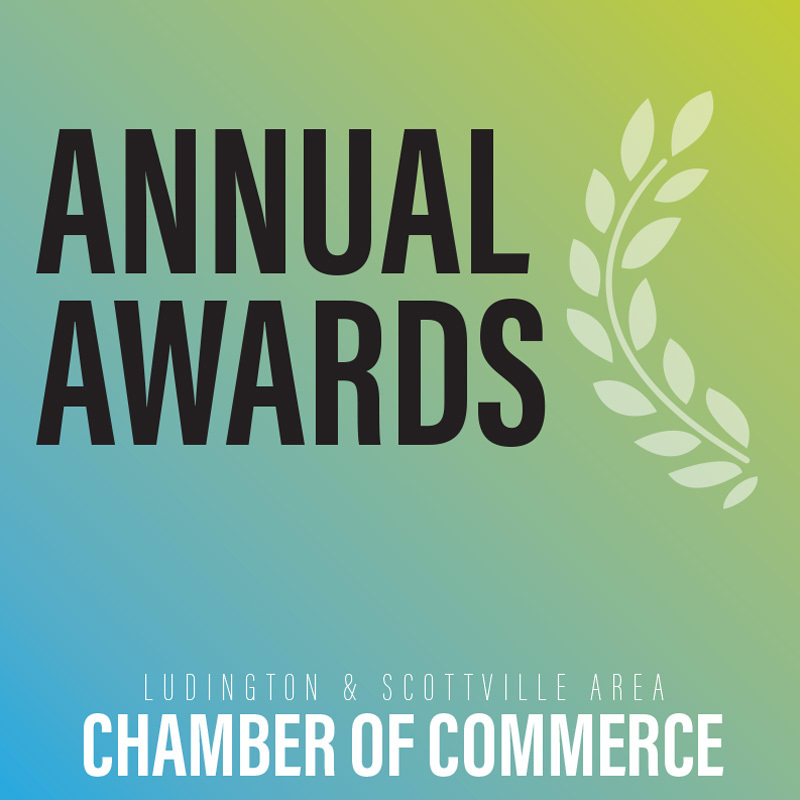 Membership in the Chamber of Commerce is truly a must for all business owners! 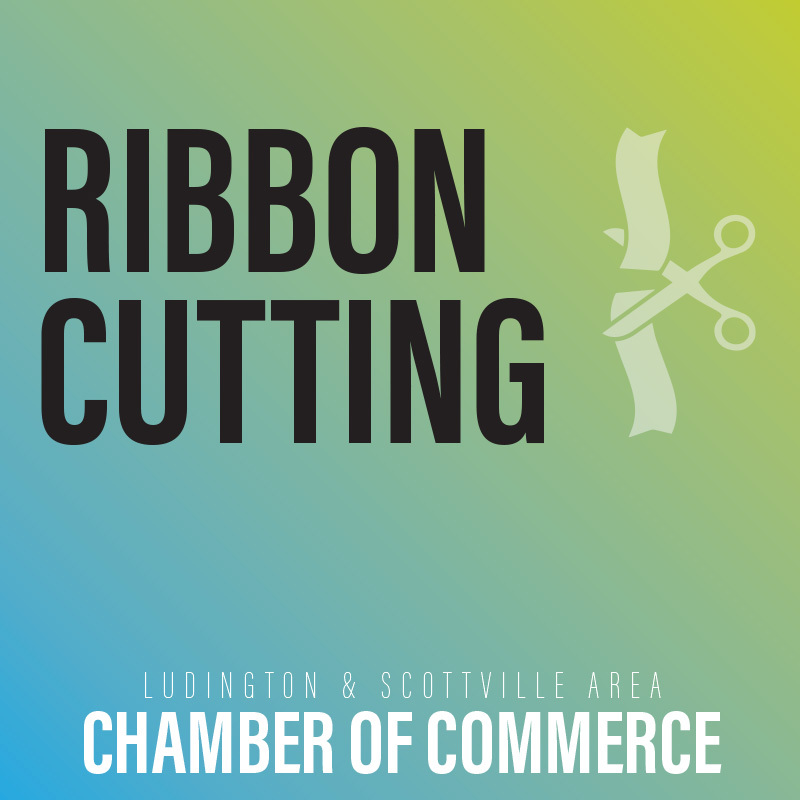 Soon after joining the Ludington and Scottville Area Chamber of Commerce, I had the opportunity to participate in a panel discussion, which allowed me to begin networking with other local professionals. The Chamber often hosts speakers and workshops that support small businesses, sparing us the travel time that professional development often implies. 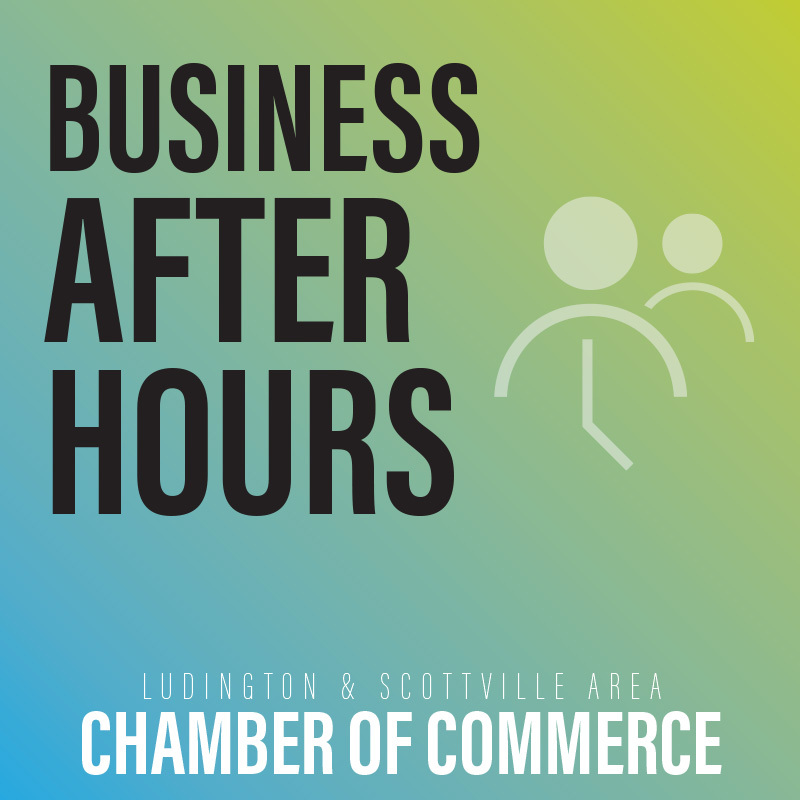 Another event coordinated by our Chamber is the highly popular ‘Business After Hours’. Each time I have attended, I have met new people and learned about the services of another local business. We Welcome You to Explore the Area! 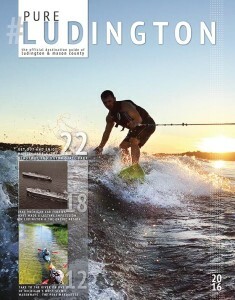 Is it your first time in the Ludington and Mason County Area? If so, we recommend you check out any one of our travel and relocation guides that will showcase the the top attractions and locations in the area. You may also request a copy of any of our publications and resources for your own records/collection. This in-depth 100+ page booklet will take you through a deomographic overview of the region, snapshot of our housing and the neighborhoods in the region, summary of our world class healthcare and award winning public and private school districts. 80 pages of awesomeness! 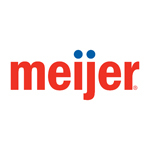 This great travel resource is the areas official visitors guide. Complete with full color maps, gps coordinates to all of the areas top attractions, restaurant reviews and dining guide along with travel ideas, fall color tours and much more! View online or request your copy now!